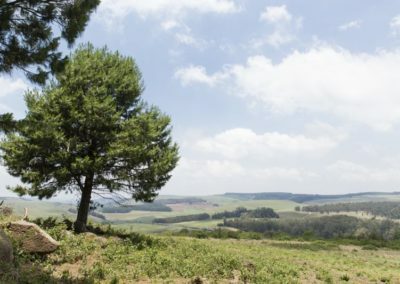 Nestled amongst the rolling hills of the Midlands, you’d be forgiven for thinking you’re far from the madding crowd. 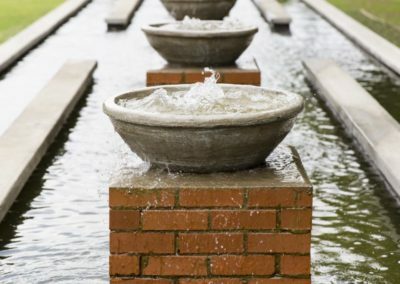 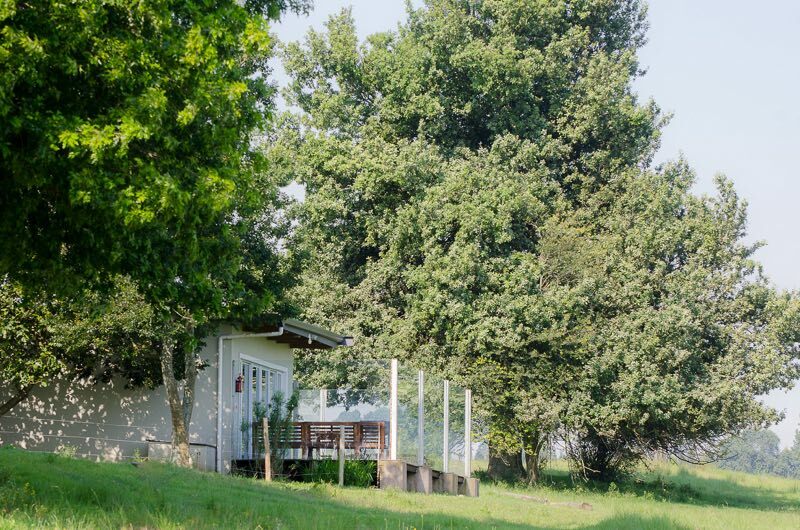 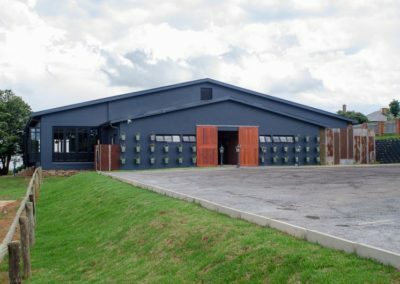 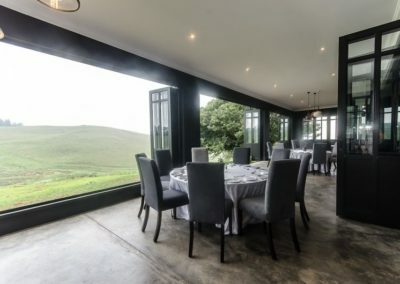 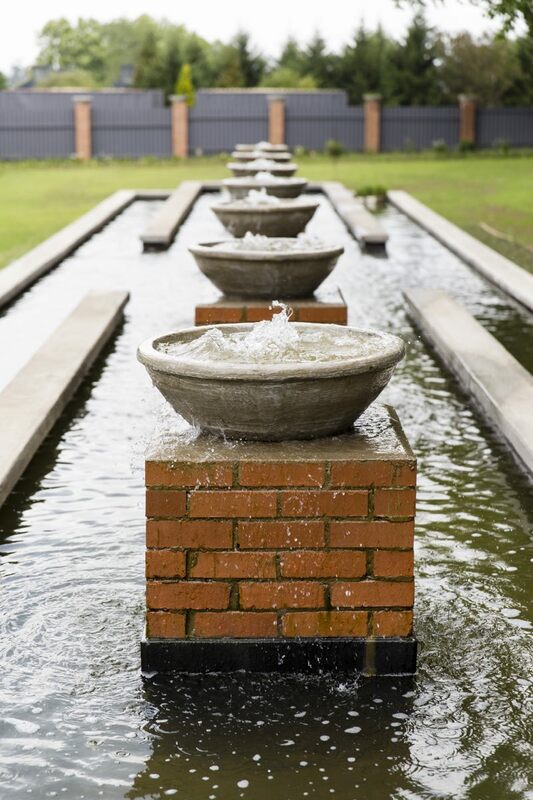 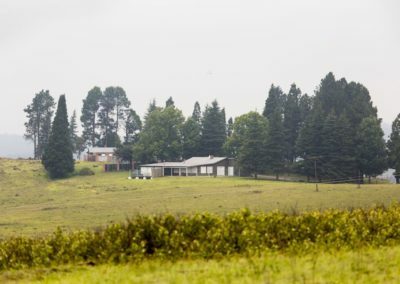 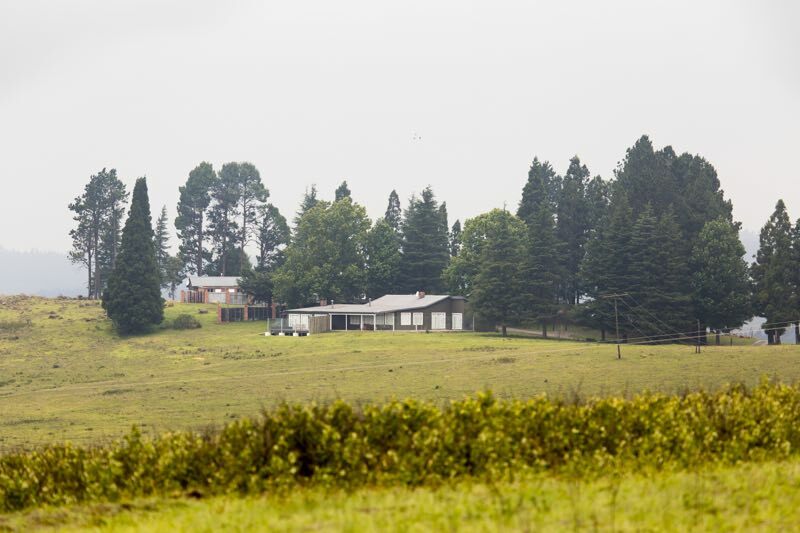 Yet, being just a stone’s throw away from the N3 highway, Brahman Hills is accessible and central to the famous Midlands Meander, which makes it the perfect destination for your dream wedding, conference or getaway. 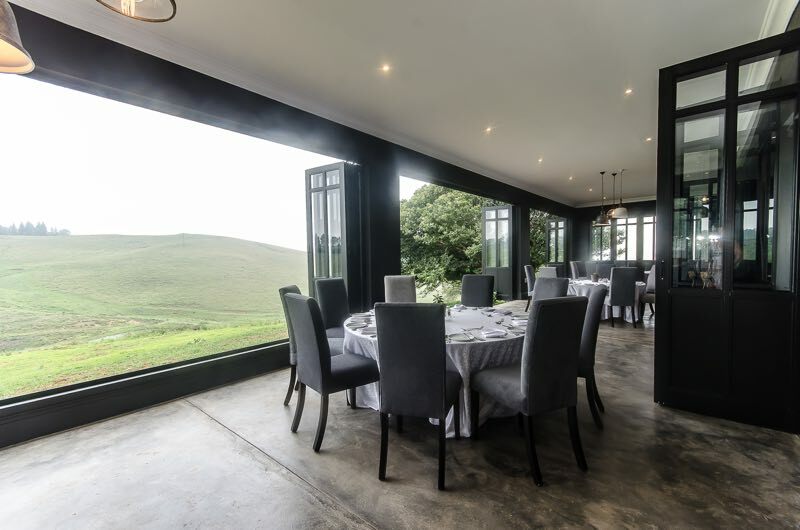 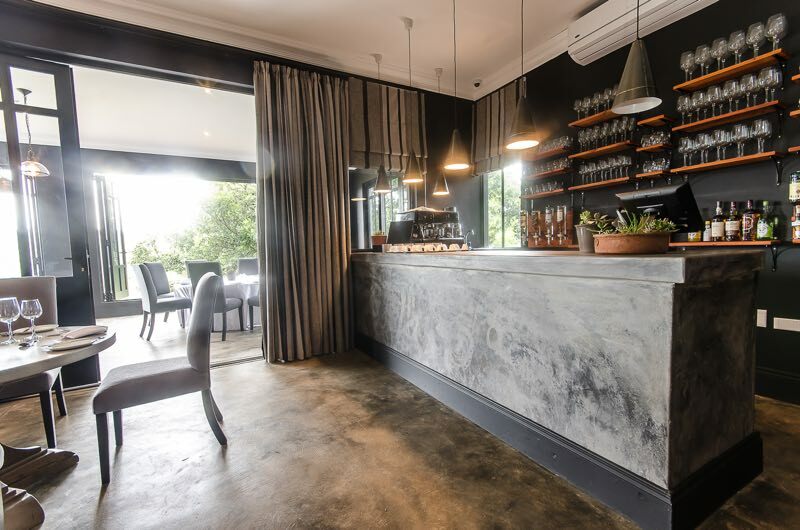 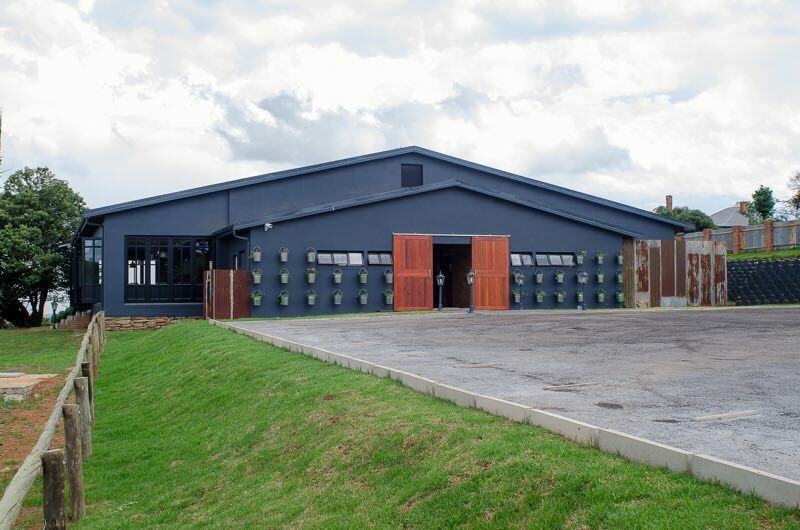 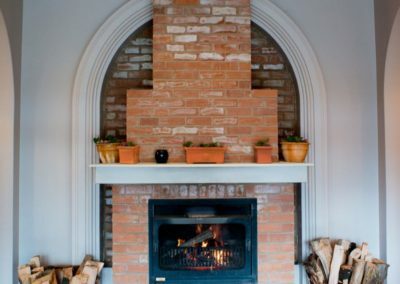 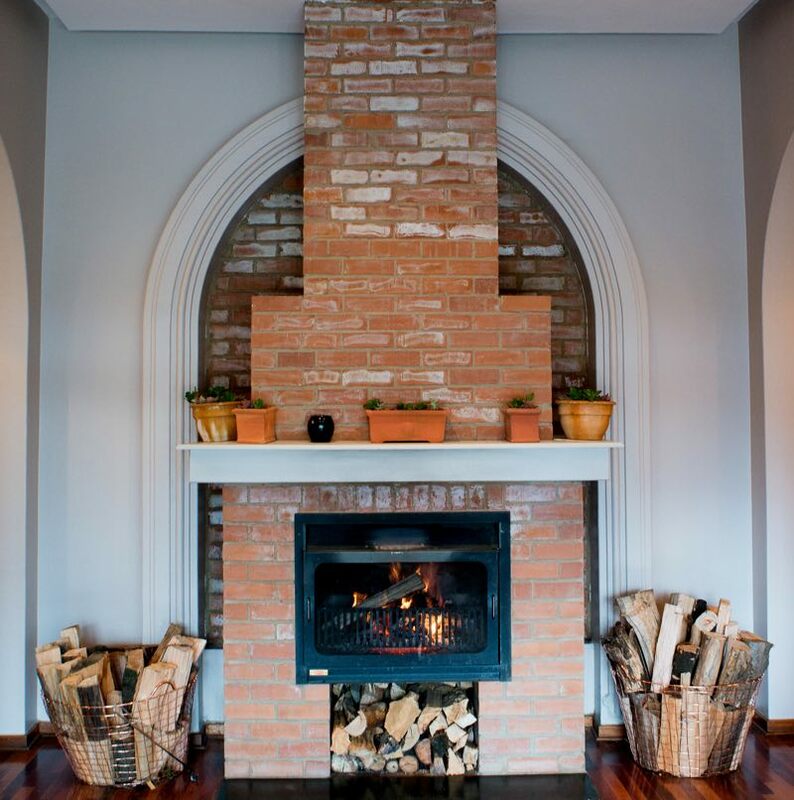 With either hotel or self-catering accommodation available, along with a range of destination venues, including a restaurant, coffee bar, eventing venues seating up to 400 people, a cellar and underground bar, Brahman Hills is now a destination of choice. 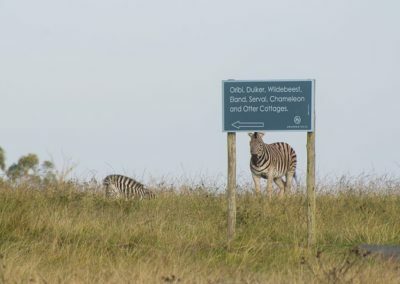 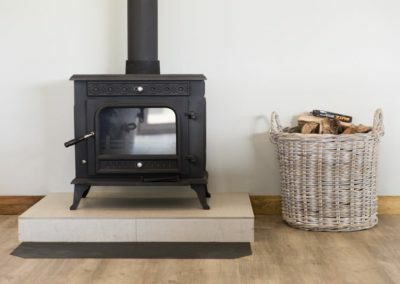 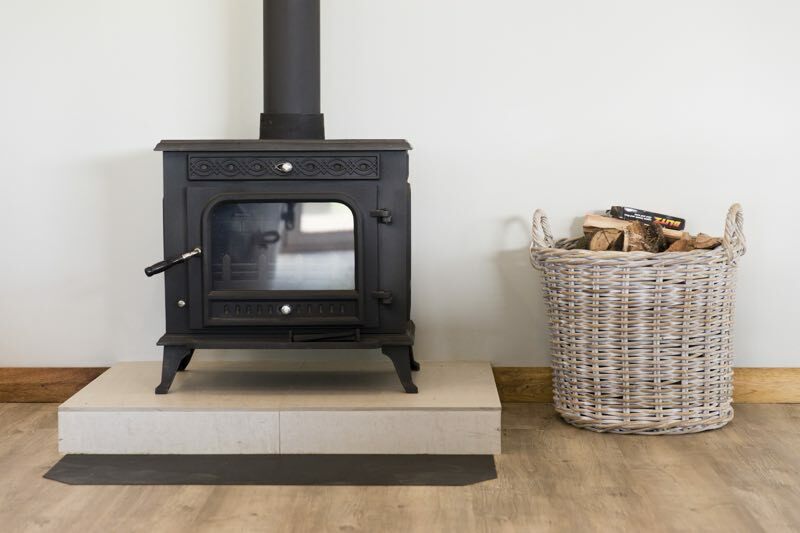 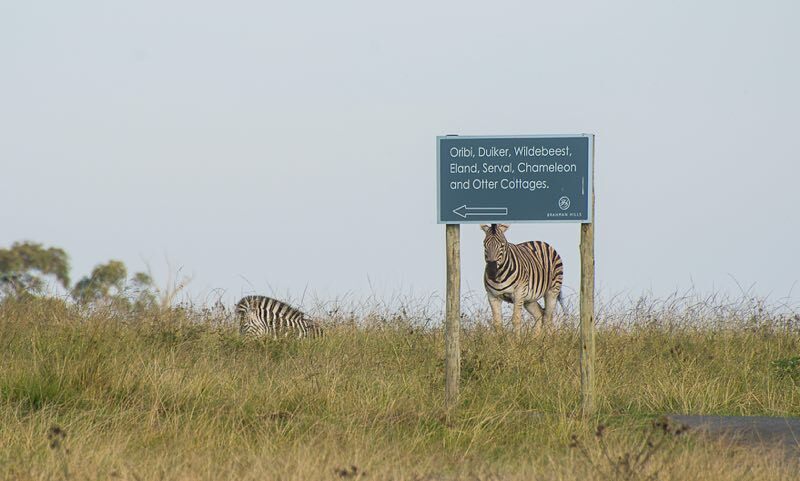 Discover all that we have to offer, from our abundant wildlife to our spectacular views, and for the guests who select the Self Catering Cottages on the Blue Crane Nature Reserve, the wildlife is literally on the doorstep. 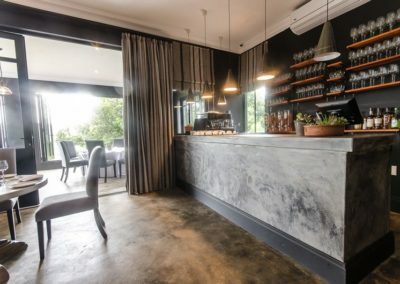 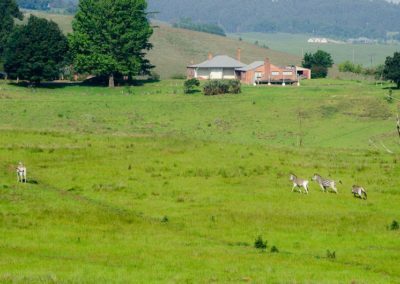 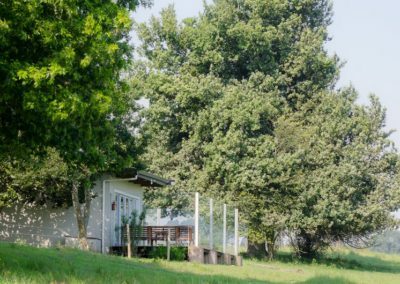 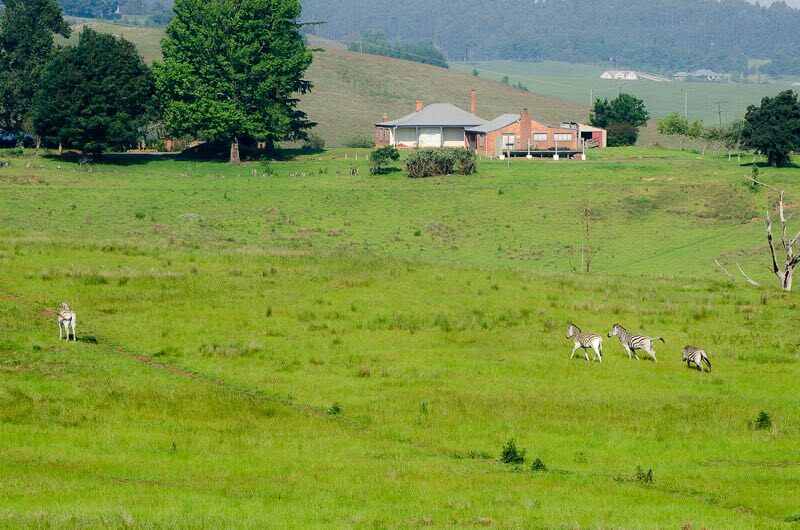 The new Brahman Hills team has evolved with the property through a complete facelift in 2015, creating a country home away from home that promises real experiences, with real people in the tranquil surroundings.